R. K. Hannan is a professional and bespoke shoemaker from Bangladesh. He has a 4 years academic background in shoemaking from Institute of Leather Engineering and Technology, University of Dhaka. There he studied Bachelor of Science in Footwear Engineering. Before that he was also a pupil of Sheer-e-Bangla Agricultural University, Dhaka but he did not continue. 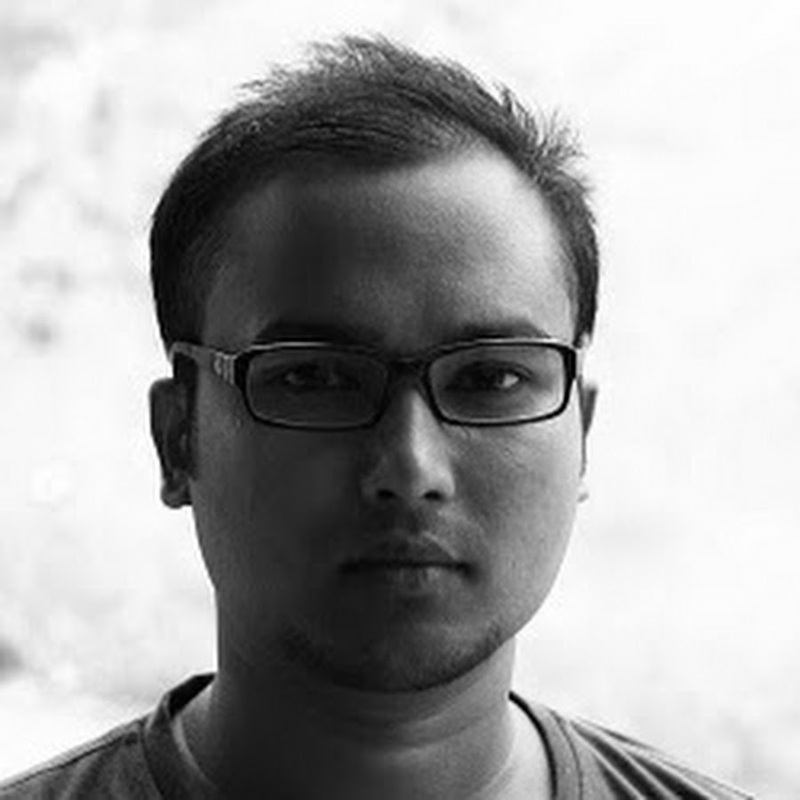 Now he is studying Masters in Development Management and Practice in BRAC University, Bangladesh. Community Director (Outreach & Planning), Wikimedia Bangladesh.